101 Hotel uses clean, simple lines to create a ‘Nordic cool’ atmosphere in the centre of Reyjavik. 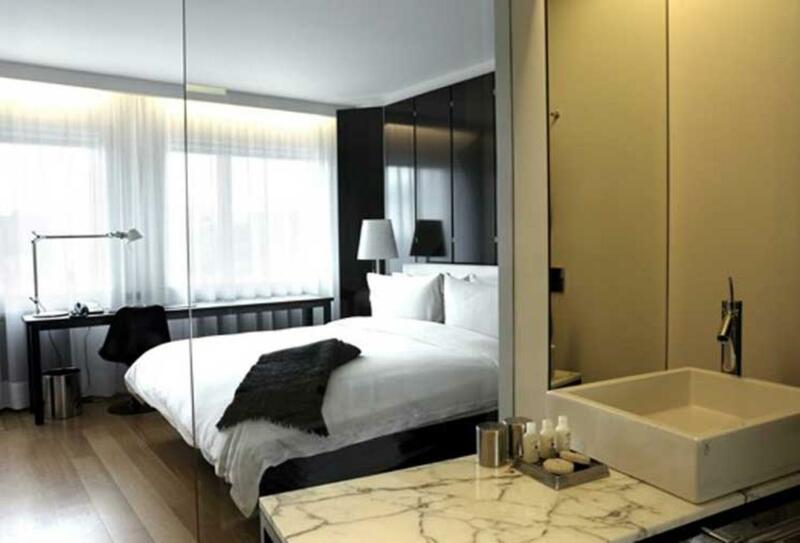 The 101 hotel includes a gym, steam bath and Jacuzzi, with in-room massages available. The restaurant and bar serves a combination of modern Icelandic and international cuisine. 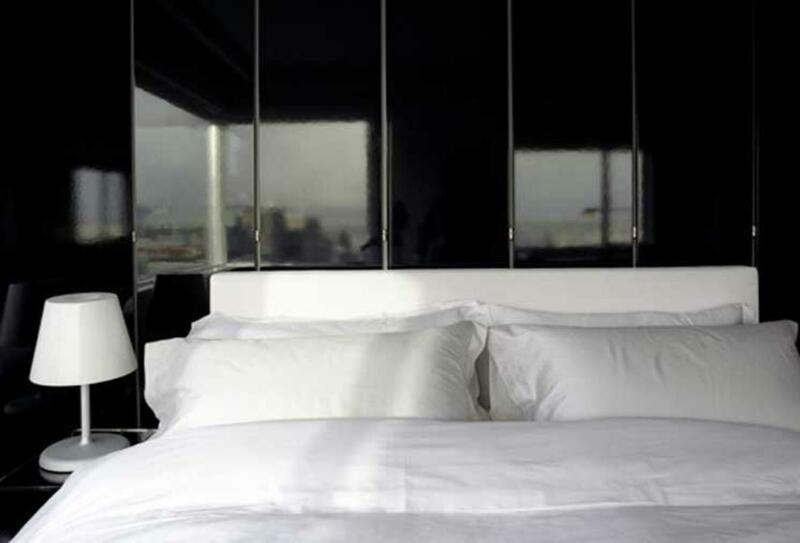 This double room has street or harbour views, a king-size bed, underfloor heating and is decorated in black and white. The contemporary standard room is modern in décor with a queen bed and underfloor heating. 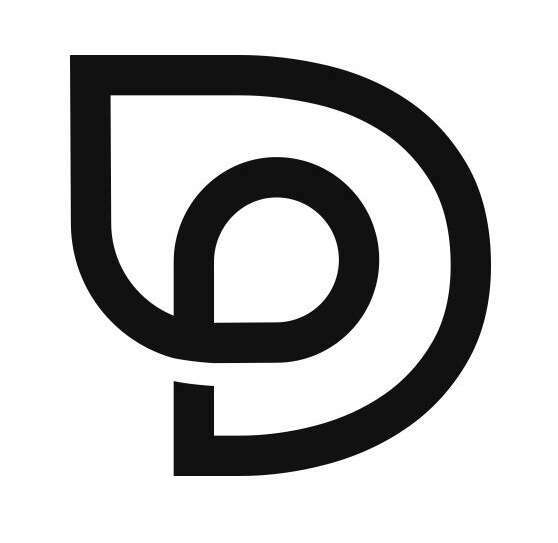 The restaurant combines international and modern Icelandic cuisine. The lounge serves a variety of cocktails, wines and spirits. Open Sunday – Thursday until midnight and Friday – Saturday until 01:00. 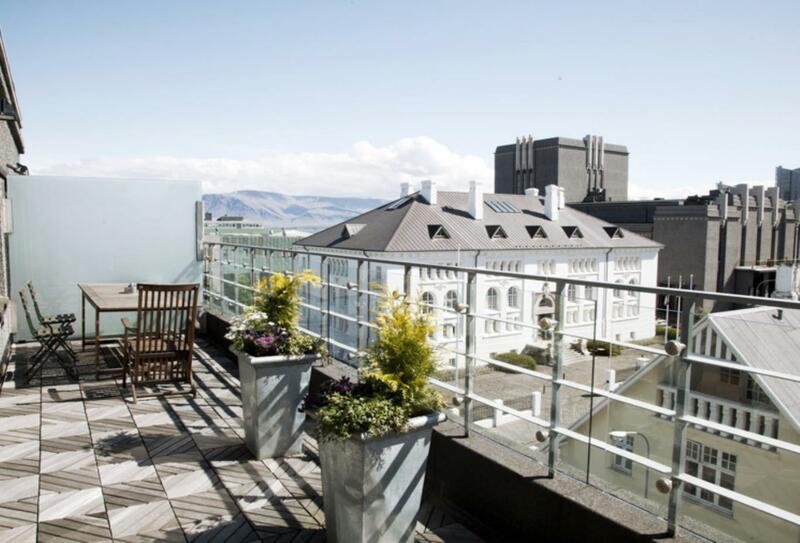 101 Hotel Iceland is in the centre of Reykjavik, and Reykjavik Airport is 1.2 miles from the hotel.